Technology Services of Iowa, LLC: Mother's Day is Coming! With Mother's Day just around the corner, we are ready to help you honor your Mother! Does your mother like it Sophisticated or is she a "Keep it Simple" type of person? Here are several gift ideas your mother will appreciate. Photo's are everywhere these days. 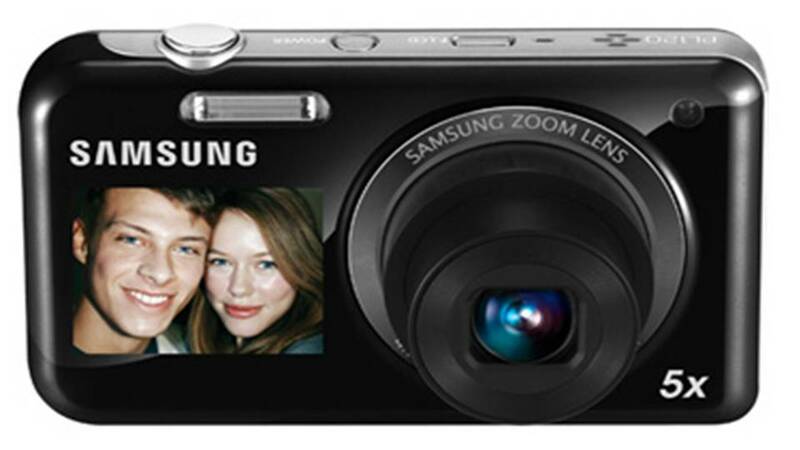 For mother's who like it sweet and simple check out the Samsung PL120 featuring a self portrait lcd screen on the front for self shooting portraits. 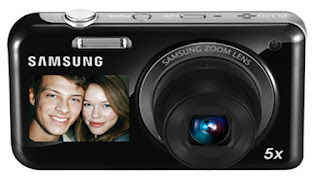 Choose between 1-Megapixel all the way up to 14-Megapixel shooting size. I'd recommend using at least the 10M setting for printing large photo's such as an 8x10. However when shooting photo's to share online, choosing a smaller setting will save you time on uploading. The PL120 comes with a battery and charging cable. The charging cable doubles as the transfer cable for uploading the photo's to your computer. The PL120 does require a Micro-SD card for storing your photo's on vs the standard SD card. I'd recommend purchasing a Micro-SD with the Standard SD adapter included for transferring photo's to your computer or a photo kiosk. For the photo enthusiastic who's looking for a bit more sophisticated option, check out our featured camera, the Nikon L120 or Nikon L810. The L120 is slightly lighter however the L810 has more features including taking and merging HDR photos directly on the camera. The latest feature that's out for some newer cameras is taking 3D photos. 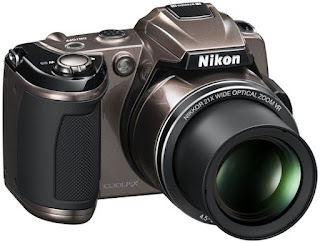 This feature is available on the Nikon L810. To view the photo's in 3D you'll want to have a HDMI cable and a 3D TV with 3D glasses. Both of these cameras take (4) AA Batteries. This is a nice feature, considering AA batteries are carried in a wide variety of stores and shouldn't be hard to find in a pinch. 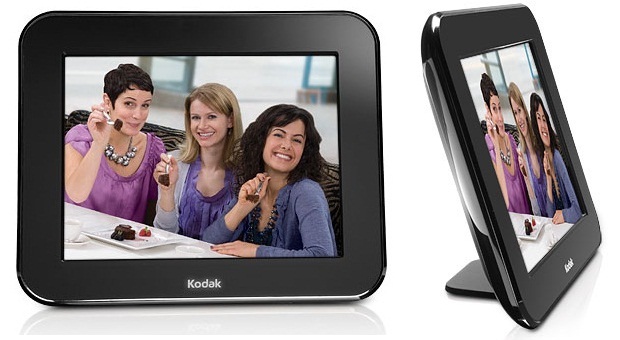 The Kodak Pulse is a perfect choice for both the "sweet and simple" and sophisticated Mother. 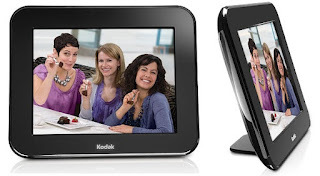 This digital photo frame connects to your wireless router and the setup and programming are done through a web browser. Uploading photos are done by emailing them to its very own email address that you can personalize. Give the email address to friends and family so they can send you pictures that are instantly uploaded to your frame, saving you the hassle of uploading new photo's friends send you. Check out our Facebook page for additional info on the Kodak Pulse. with any purchase at the Kalona RadioShack or iTech.